From March 2-4 2018, FEMM and the Reproductive Health Research Institute (RHRI) held their third annual European Medical Management Training. 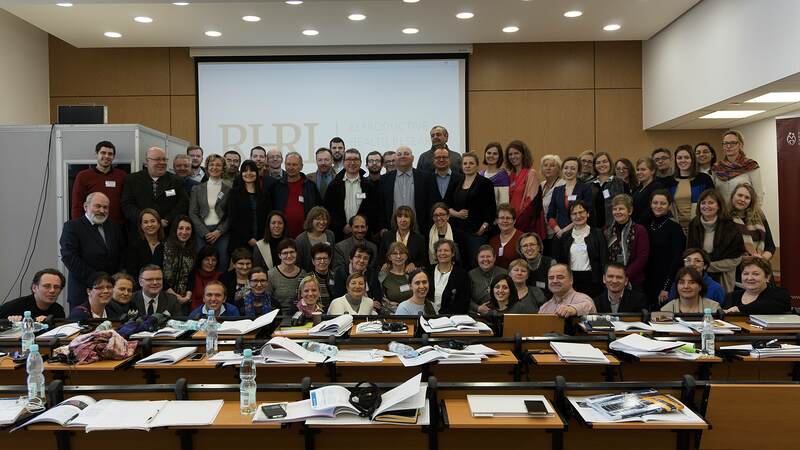 The conference was kindly hosted by the John Paul II Catholic University of Lublin, Poland, and over 100 doctors and medical practitioners from various European countries were in attendance. Just like in its previous two years, the Medical Management (MM) course features an introduction to the RHRI protocols, which are specifically designed to diagnose and treat health problems in women. These protocols, developed by the RHRI under the direction of Dr. Pilar Vigil, focus on treating the underlying causes of hormonal dysfunction and other reproductive disorders. RHRI standardized medical protocols are based on decades of research in reproductive endocrinology and fertility. Dr. Vigil has demonstrated that hormonal imbalance may present with various symptoms, many of which can be recognized by women with knowledge of their own cycles. Understanding the role that hormones play in women’s health is crucial to understanding the variety of endocrine disorders. Until now, a common response to many gynecologic problems has been to suppress the symptoms. While hormonal suppression may relieve some symptoms, it will not address the underlying problem, which often worsens in the absence of treatment. FEMM provides comprehensive treatment options to help women recover optimal hormonal and overall health. The doctors attending the MM training spent two days with Dr. Vigil, learning the process of differentially diagnosing and treating hormonal imbalances within the context of changing ovarian activity throughout a woman’s lifetime. Case studies equipped the doctors to begin to provide the various treatment protocols, and already these protocols are being implemented in several medical practices. The next European Medical Management Training for medical providers and doctors will be hosted in Budapest, Hungary in March 2019. For more information please sign up for our Newsletter or send an email to europe@wya.net.